Categories: Espresso, Filter, The Cupping Room. We are so excited this year to build on our relationship with Adam and Rachel Overton and bring in more amazing coffees from Gesha Village in Ethiopia. 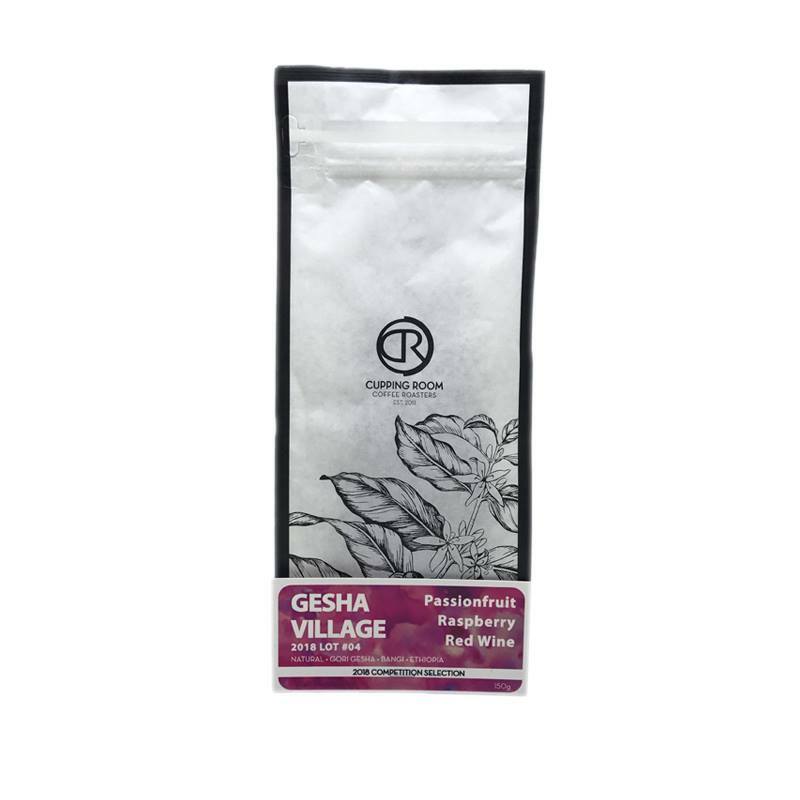 Gesha Village is a 471-hectare coffee farm in Gesha, Ethiopia, with an astonishing elevation of 1,909-2,069 masl. This estate is divided into eight “blocks” for added transparency and traceability of terroir, where three different gesha varieties are planted and harvested. Each block has its own micro-climate and soil conditions, which result in the coffees developing unique characteristics specific to each block. While our first lot from 2018’s harvest has sold out in a matter of weeks, we are very happy to offer additional (and very different) lots from this year’s harvest. This particular lot is the Gori Gesha variety, grown at Bangi Block. 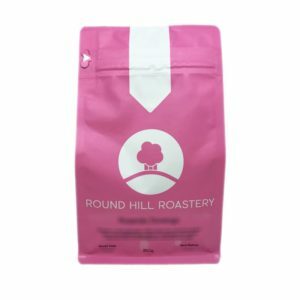 Gori Gesha is rounder and smaller in size, and is packed full with fruity flavour. 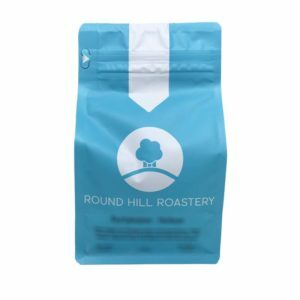 This coffee is processed as a Natural, with floaters removed and then sun-dried in thin layers on raised African beds with parabolic covers for 18-30 days. 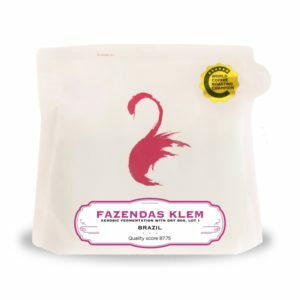 This lot exhibits complex, fruity flavours from start to finish; you will find red fruits, tropical fruits, and a pleasant wine-like character. Please enjoy!